Justin’s note: If you’ve been following along, you know this week we’re sharing the top ideas from our Casey gurus… the ones that can make you a fortune in 2019. If you missed the first two opportunities from E.B. Tucker and Nick Giambruno, click here and here. I recently secured $5 million of financing for a gold project in Brazil. It’s a good project – a redevelopment of a famous mine, with significant high-grade mineralization remaining. And funding it has been a telling experience. One that’s led me to a raft of research showing that another major commodities boom could be starting soon. I secured the Brazilian mine through a complex bankruptcy purchase. It took nearly a year of working with insolvency lawyers and industry specialists to design a strategy for salvaging the asset. When that got done early in 2018, I started looking for financing. And it was a tough slog. At the time, gold was bouncing between $1,300 and $1,350 per ounce. That was a little higher than the average price we saw during 2017 – so I figured financing interest in gold projects would be strong. But visiting the offices of the “usual suspects” – stock brokers, mining funds, high-net-worth people with a history of natural resource investment – I found little interest. What money they had for mining investments, they were deploying into timely stories like battery metals. Then in April, disaster struck. Or at least, it seemed like disaster. The gold price began a decline that saw it break below $1,300. After battling at that level through May and June, it broke lower again – to below $1,250 in July. At the time, I thought any existing interest in financing gold projects – especially a private company like mine, not yet trading on stock exchanges and offering liquidity to investors – would be vaporized. It’s true that many traditional brokers and funds basically turned out the lights and closed the door on gold over the last few months. But the decline has actually increased investment interest in some corners of the financial world. This is of course exactly the way contrarian investors like Doug Casey, myself, and others have made fortunes throughout the years. When everyone else gives up on a sector, valuations and entry prices are usually at their optimum, ripe for major profits when someone – anyone – returns to the play. That was exactly the case with the investors in the Brazil project: they actually seemed to be encouraged by the recent price declines in gold. And they’re not the only ones. Over the last few months, I’ve been hearing more and more about gold financings quietly getting done – on a significant scale. Seeing that kind of enthusiasm amongst the industry’s inner circle – at a time when general sentiment is so low – is a critical sign. And it’s not just in gold, but all across the commodities complex. Before it floods your grocery stores, drug stores, gas stations, and doctor’s office. Grocery chain Whole Foods declares it’ll be one of the top sellers of 2019. Casey Research chief analyst Nick Giambruno is going to demonstrate this medical marvel LIVE on camera. 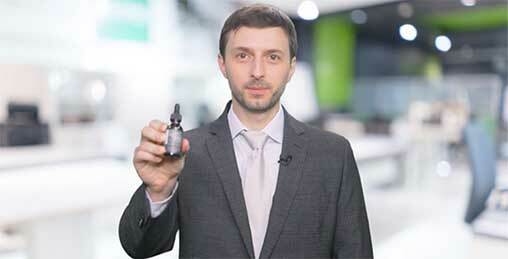 You’ll see why Fox News calls this, “A Miracle in a Bottle.” The Brightfield Group says this is the birth of a mega industry that could explode 40 times over in value! It’ll soon be in everyone’s medicine cabinet. And the best part is this industry is blasting off now! Billionaire investors like Warren Buffett, Bill Gates, Leon Cooperman, and Peter Thiel, the founder of PayPal are rushing into this space. In this urgent video briefing, you’ll see why this will utterly reshape society. And give some lucky investors million-dollar paydays. This is extremely interesting. Public sentiment is horrible at a time when insider deals in the gold sector are running hot. Could such strong insider interest be a leading indicator of a rising market? My research team and I decided to run the numbers. Below, we plotted “money flows” into the mining sector from 1997 to 2008. Each blue bar represents the total amount of cash that flowed into mining investments each year – through equity financings as well as industry mergers and acquisitions. The yellow line shows the CRB (Commodity Research Bureau) Index, a benchmark for measuring commodity price movement. An uptick in money flows took place in mining during 2001 and 2002. 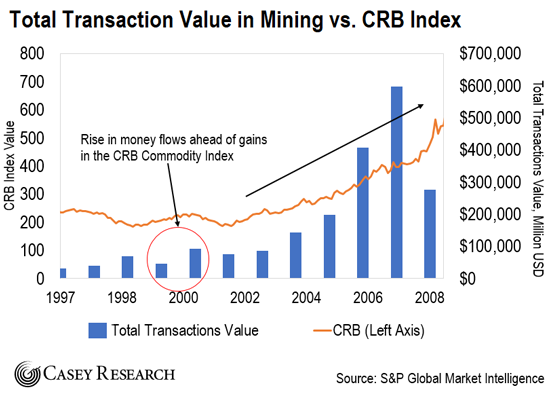 You can see how cash coming into mining increased, even as the commodities markets were falling. For two years, insiders increased their purchases of mining investments. Then – bang – in 2003, commodities markets came to life. By 2008, the CRB Index was up 250% from its 2002 low. As I mentioned earlier, it’s not just the market action in gold financings telling me commodities are set to take off. We compiled a unique indicator: comparing dividends paid by the stocks making up the S&P 500 to the value of commodities, as measured by the CRB Index. The idea is simple: when business cycles are expanding, corporate profits rise and dividends grow. Commodities tend to suffer in these periods, so my ratio declines. I call this my “business inversion” indicator, and it shows we’re positioned for a major run in commodities. You can clearly see the declining pattern during business expansion periods (white bars) in the chart below, labeled with red arrows. 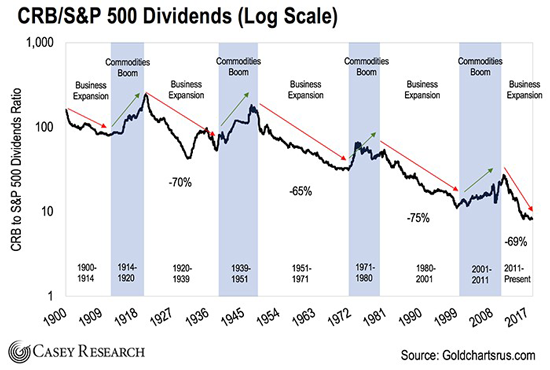 During each of the last four business expansion cycles, the ratio of commodities to dividends dropped – showing that as dividends were rising, commodities were also falling. But… once the business cycle ends and stocks start to suffer, commodities take off – you can see how rising commodities lifted my ratio during each of the commodities booms (blue bars) that followed periods of business expansion. I call this point the “business inversion.” And it may be the most profitable pivot you can make in your portfolio this decade. If you’re not yet invested in commodities, now’s the time. A resurgence is underway… and it’s shaping up to be the biggest bull market I’ve seen in my career. Justin’s note: I also encourage you to sign up for Dave’s advisory, International Speculator. Dave has a portfolio of the top mining stocks set to soar in 2019. Dave also just discovered a new opportunity that I recommend you check out today. It’s about a breakthrough in electric vehicle tech that no one’s talking about right now. 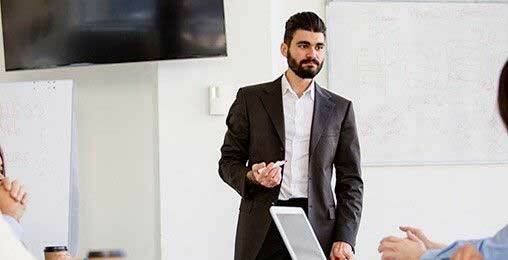 As Dave says, “early investors could turn a small stake into $55,000 – fast.” Watch this video presentation to learn more. Are you already speculating on commodities today? If so, share which ones you’re betting on – and how it’s going so far – right here: [email protected].